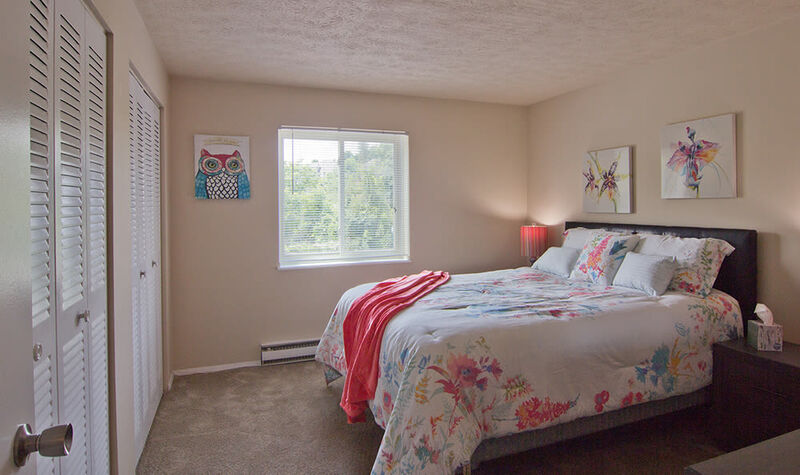 Park Place of South Park offers comfortable one, two, and three-bedroom apartments for rent in South Park, PA. Our apartments in the South Hills neighborhood feature spacious floor plans with impressive square footage. 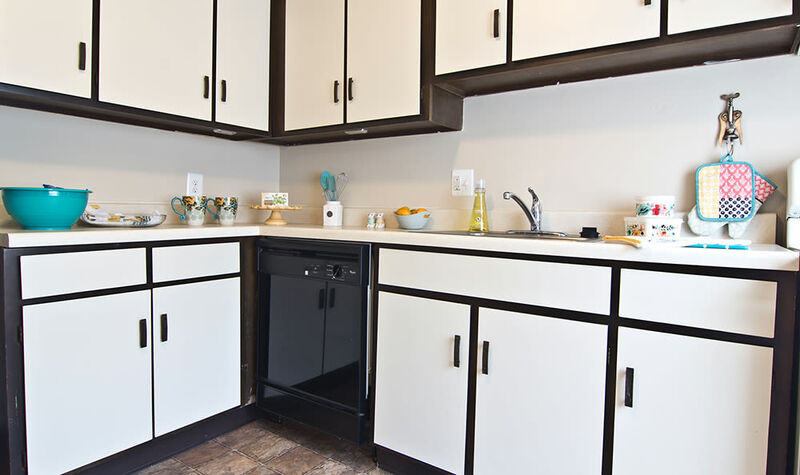 Our floor plans are spacious and equipped with all the features you desire. 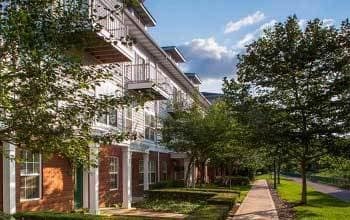 Enjoy oversized walk-in closets, air conditioning, and a private balcony with views of South Park, along with a fully equipped kitchen. Take a dip in our refreshing swimming pool or catch some rays on our relaxing sun deck. Afterwards, enjoy a picnic with your friends and fellow Park Place of South Park residents in our sheltered picnic area. 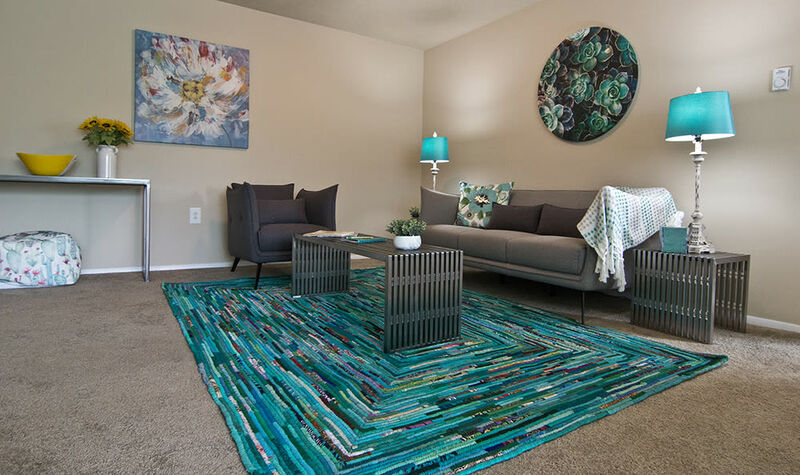 Your new apartment is situated along the outer edge of South Park, which puts the South Park wave pool, golf course, amphitheater, and much, much more just steps from your doorstep. 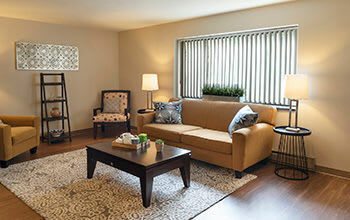 Let Park Place of South Park become your base to explore the Pittsburgh metro area and beyond! 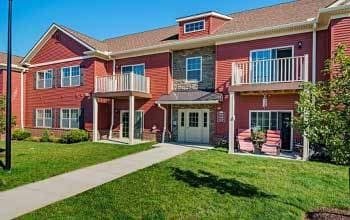 Park Place of South Park offers pet friendly apartments for rent in South Park, PA. 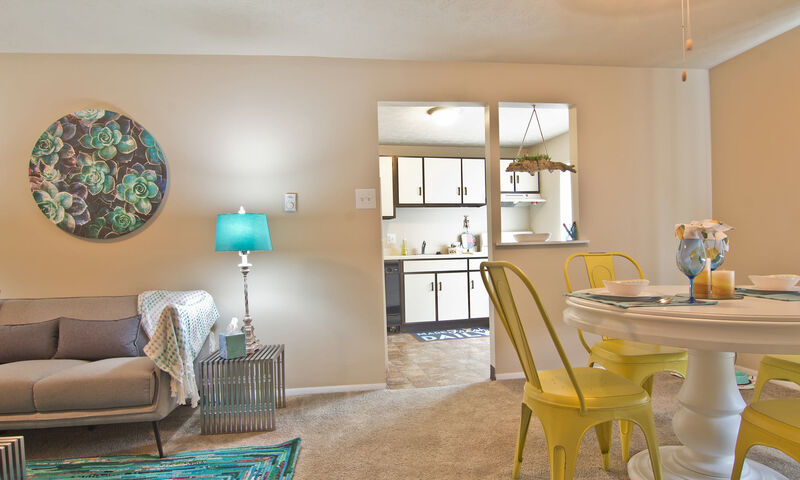 Your pet will love our proximity to the local dog park! Relax in comfort. 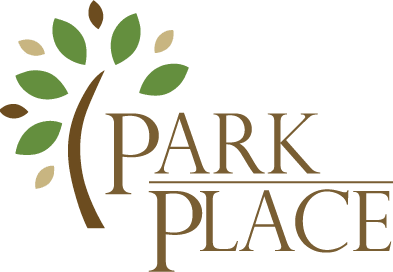 Contact Park Place of South Park to reserve your new home today.